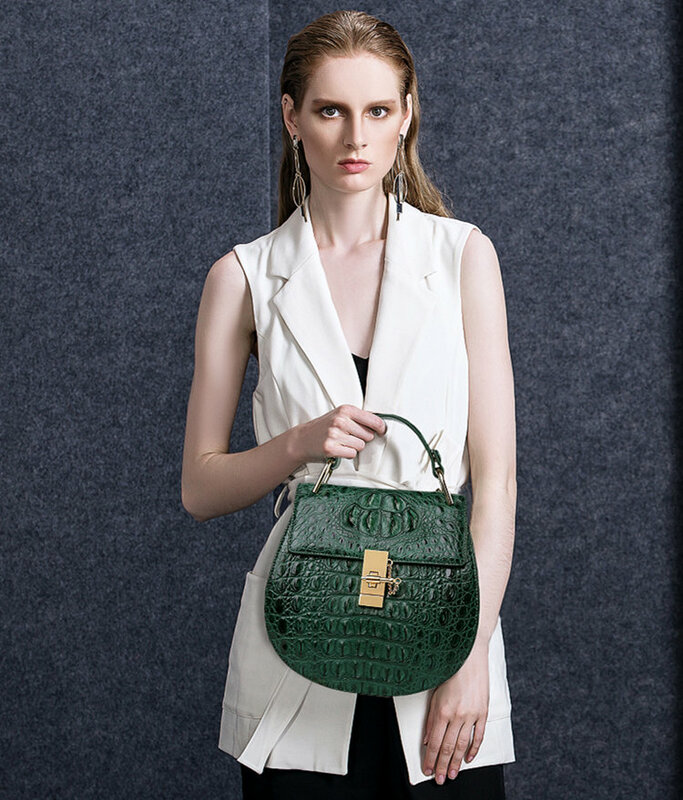 We always believe details achieve success or failure. 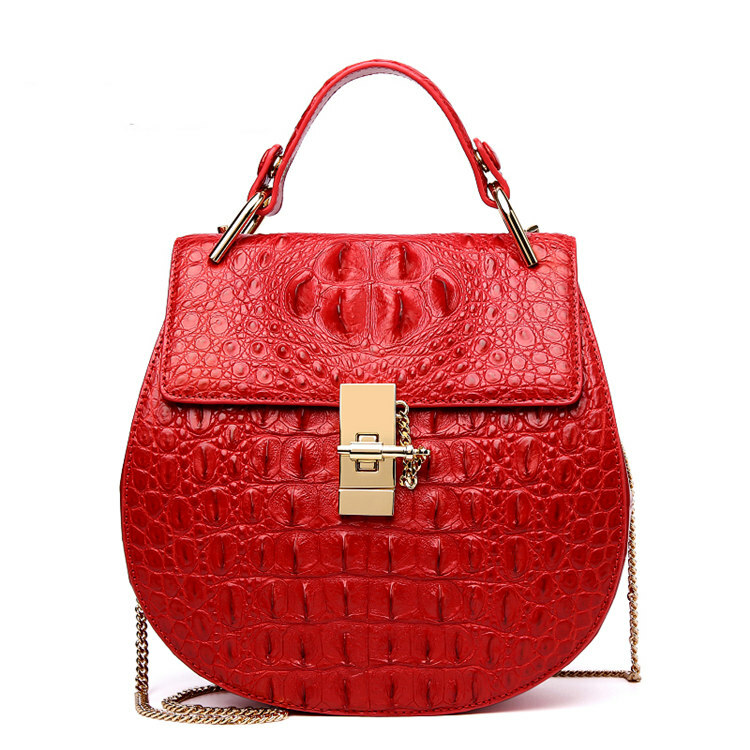 Close to BRUCEGAO in here, we give you unique commitment, our crocodile handbag’s quality and our service are the leaders in the industry. 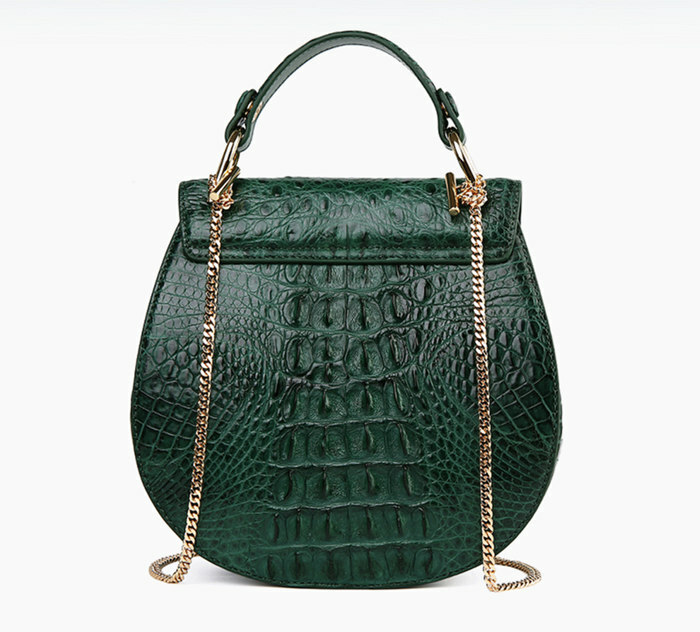 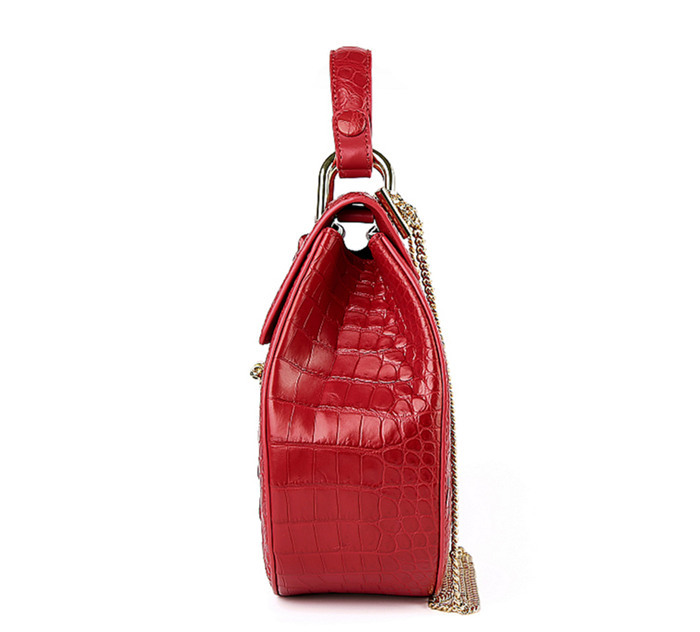 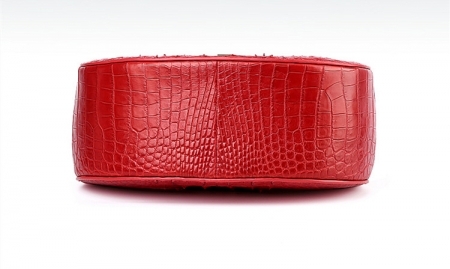 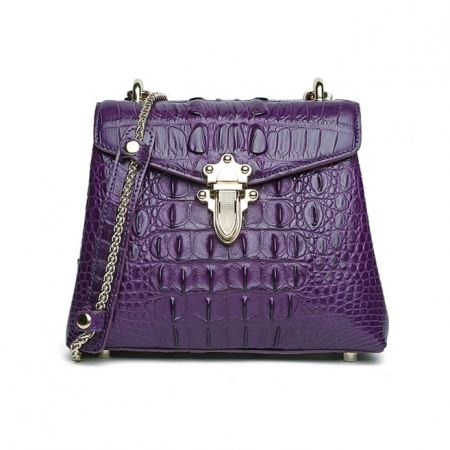 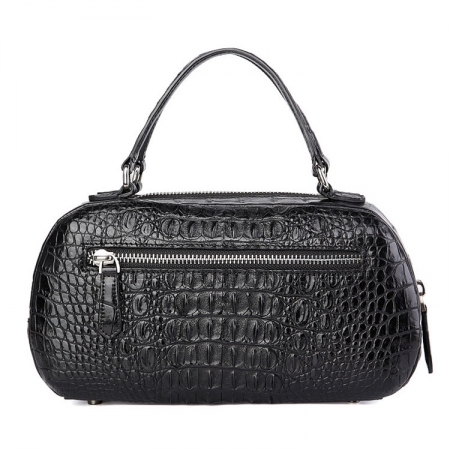 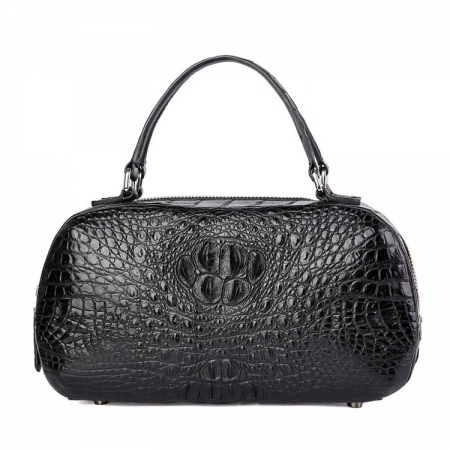 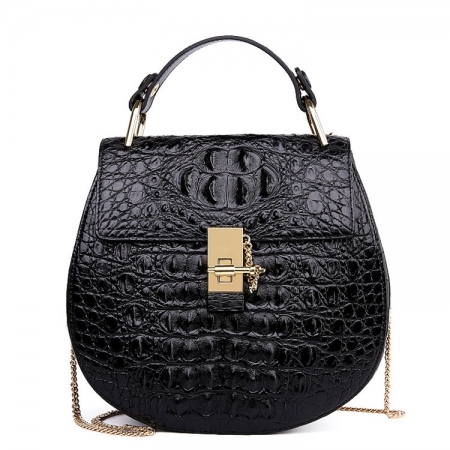 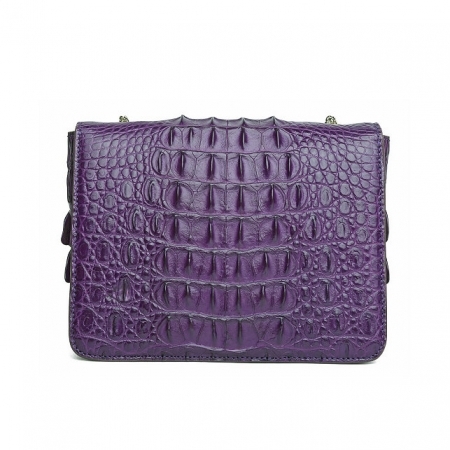 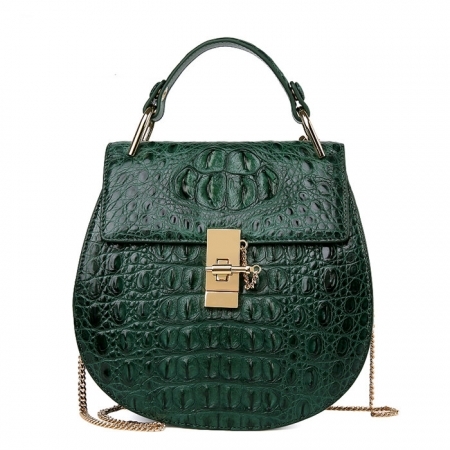 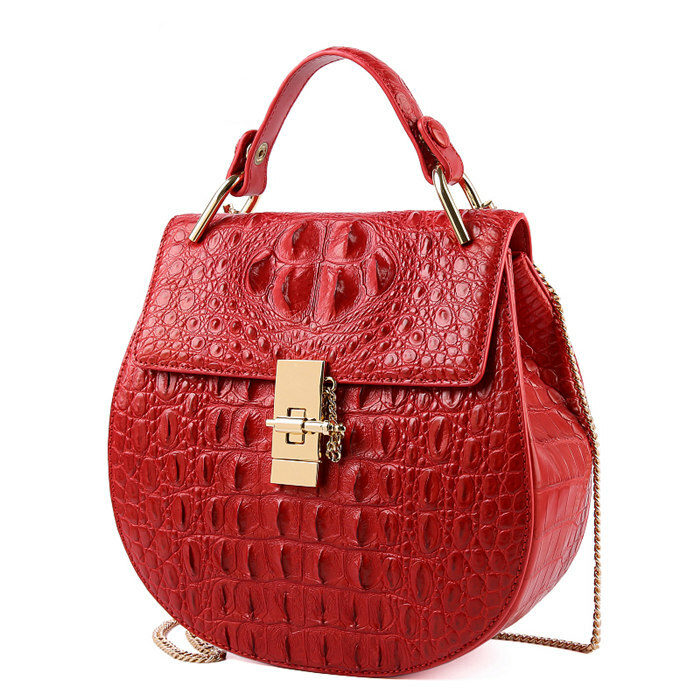 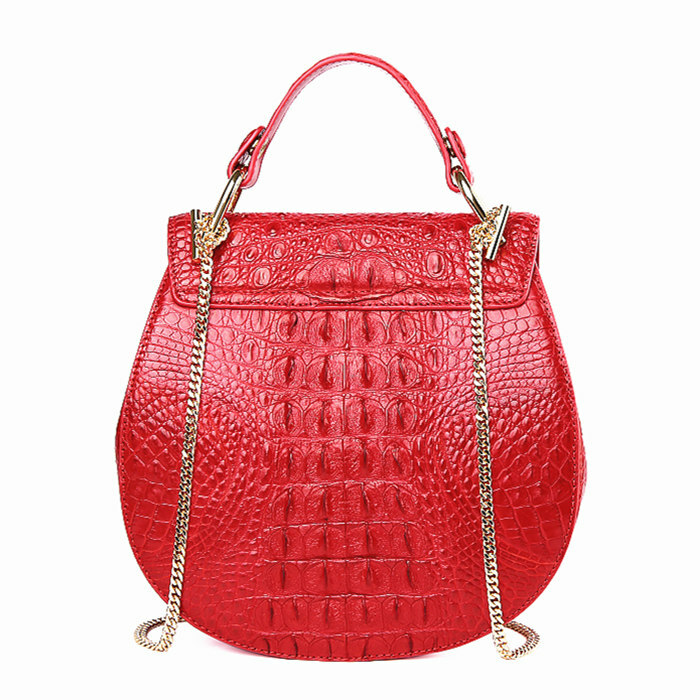 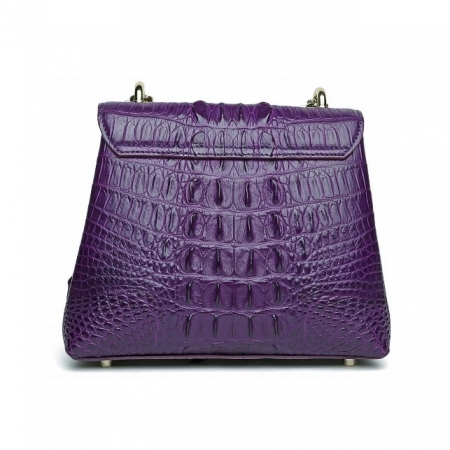 BRUCEGAO crocodile leather evening handbag is the thing you absolutely worth to have. It can show your choice of female glamour. 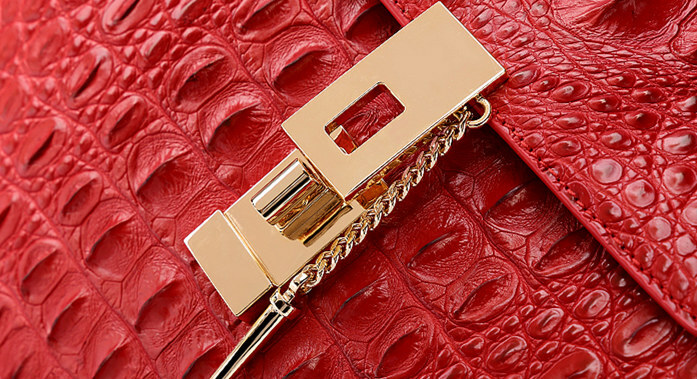 It opens with a buckle. It comes with a gold chain to use as a crossbody bag. The gold buckle and chain lend extra elegance. 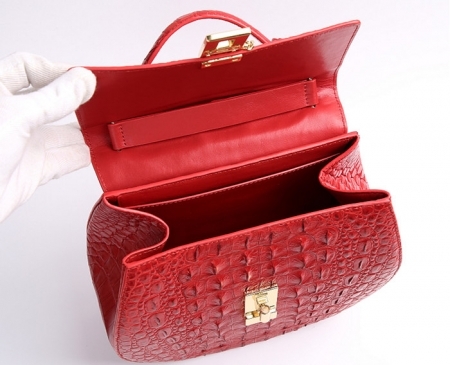 It can store a small purse, your mobile phone, cosmetics, and tissue paper. 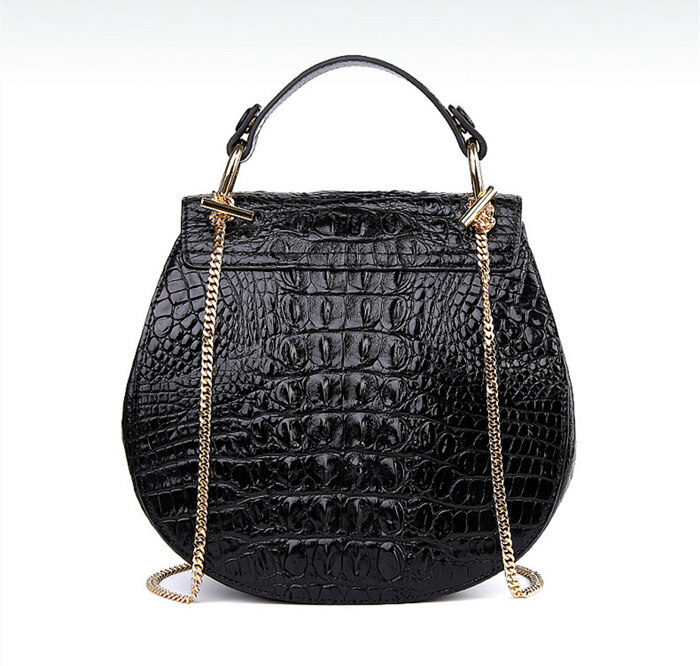 Suitable for everyday use or to a cocktail party!